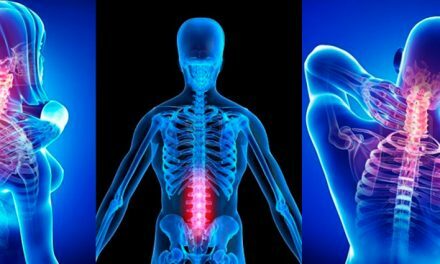 Another randomized, double-blind trial published in the Spine Journalcomparing active versus simulated chiropractic manipulations on patients with sciatic nerve pain who were residing in rehabilitation medical centers found that active manipulations had more effect than simulated manipulations. 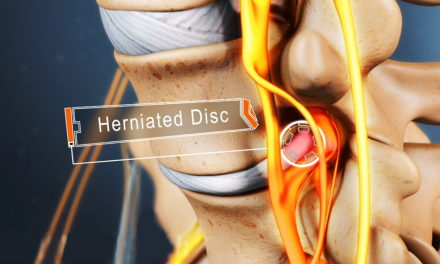 Active manipulations reduced the number of days patients experienced moderate or severe back pain and other sciatica symptoms, and also caused no reported adverse effects. Another study published in the Journal of Manipulative and Physiological Therapeutics found patients with chronic low-back pain treated by chiropractors showed greater improvement and satisfaction one month following treatment compared to patients treated by family physicians. Satisfaction scores were higher for chiropractic patients, as a higher proportion of chiropractic patients (56 percent vs. 13 percent in the physician group) reported that their low-back pain was better or much better. Nearly one-third of medical patients reported their low-back pain was actually worse or much worse following treatment. 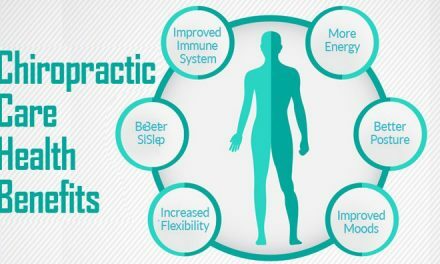 Other studies have shown similar results: majority of acute and chronic chiropractic patients experience better outcomes in pain, functional disability and patient satisfaction following treatment. Second only to back pain, headaches — both tension headaches and migraine headaches — are one of the most common conditions regularly managed by chiropractors. A group trial found that 22 percent of people who had chiropractic treatment saw the number of attacks drop by 90 percent. In that same study, 49 percent said they had a significant reduction in pain intensity. 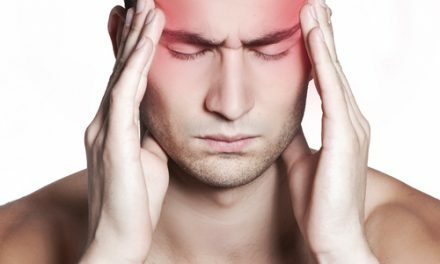 Compared to most medical treatments, few interventions can initiate headache relief naturally, without the risks of taking drugs long-term, like chiropractic adjustments can. Exciting research is currently being conducted via upright MRI scans showing how upper cervical adjustments affect various brain-based conditions. What we have seen so far is quite remarkable. Not only are MRI scans revealing that cerebral spinal fluid and blood flow are markedly increased after a chiropractic adjustment, researchers are observing that cerebellar invagination (when the cerebellum drops down below the skull line) is being reversed and brain plaguing (common in multiple sclerosis patients) is disappearing! One example is Montel Williams, the famous TV host, who was interviewed about his experience as a MS patient under chiropractic care. Last year a clinical trial was published describing how patients suffering from the debilitating condition frozen shoulder responded to chiropractic care. Of the 50 patients: 16 resolved completely; 25 showed 75 percent to 90 percent improvement; eight showed 50 percent to 75 percent improvement; and one showed 0 percent to 50 percent improvement. 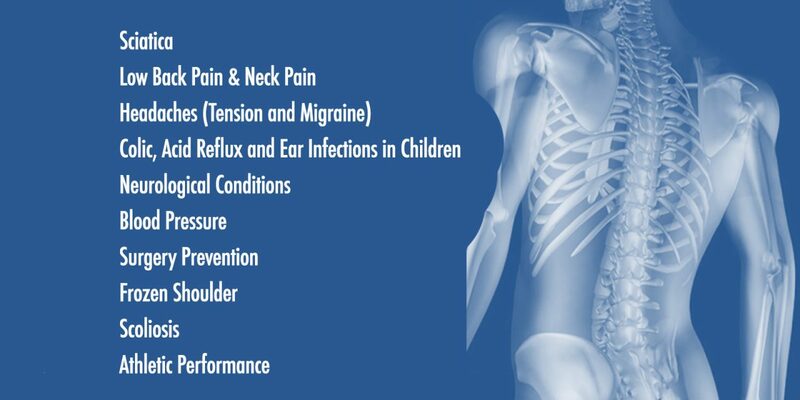 Before chiropractic treatment the patients reported a median initial pain score of 9 out of 10, with a range of 7 to 10. But after treatment the median score dropped down to 2, with a range of 0 to 10. There’s evidence showing that specific chiropractic adjustments, coupled with muscular rehabilitation techniques, may help prevent the progression of scoliosis. We have worked very hard to perfect a model for treating scoliosis and have discovered that it is possible to effectively manage the condition without the use of restrictive braces or dangerous surgeries. In many case studies, participants have seen a 10 to 30 percent decrease in their scoliosis curvatures. If you or a family member suffer from scoliosis come see us so we can help you!